Sounds pretty promising to me. 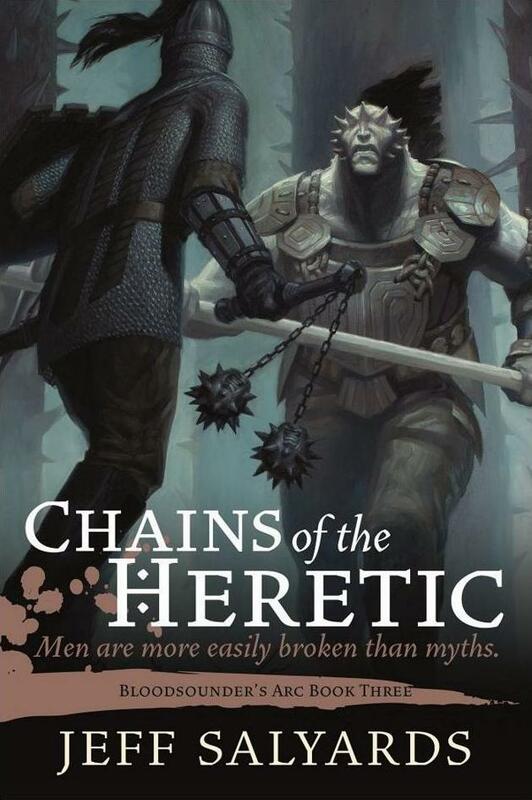 Chains of the Heretic will be published by Night Shade Books on February 16, 2016. It is 524 pages, priced at $25.99 in hardcover and $11.99 for the digital edition. 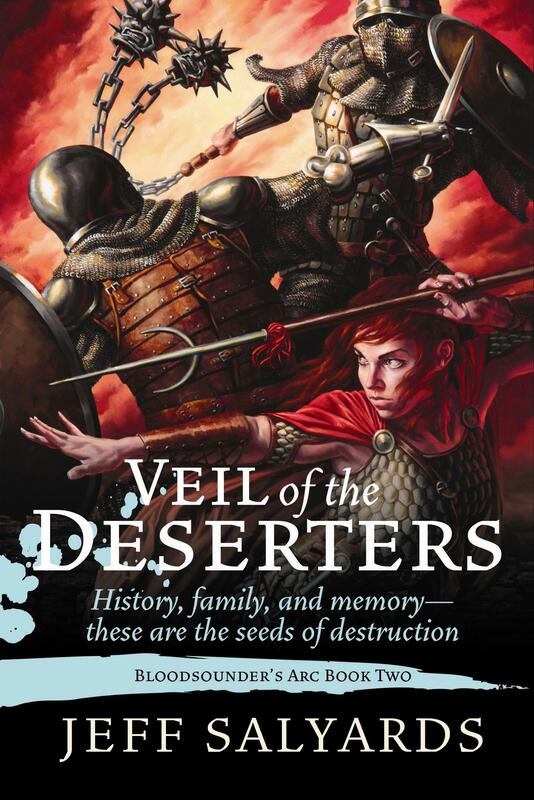 The cover is by Ryan Pancoast. Read an excerpt from Scourge of the Betrayer here. I’ve only read the first two, but I highly, highly recommend them and am looking forward to #3 sooner rather than later. Thanks for the rec, Joe! 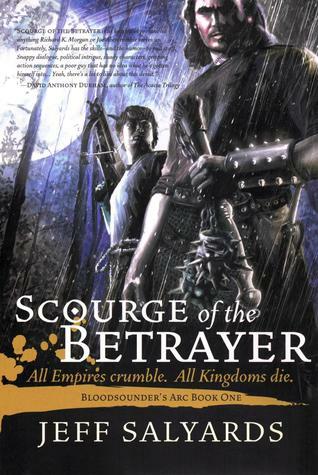 Just started the third novel and this is a very high quality series. Upper echelon of Fantasy writing. 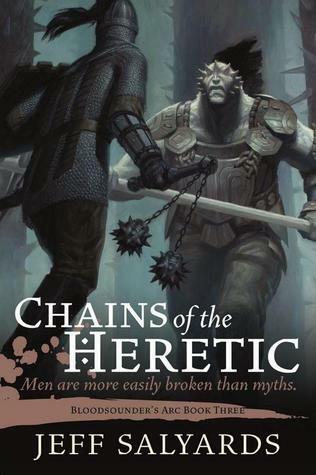 A must read if you enjoy Joe Abercrombie, GRR Martin or Mark Lawrence. Put aside your other books and do make time for Salyard. You will be very pleased.